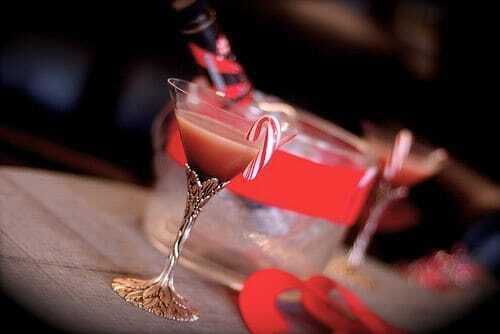 Celebrate this Christmas with our fantastic Christmas Cocktail Party. 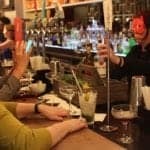 We have designed the perfect cocktail masterclass to tickle your fancy complete with everything you need for an enjoyable afternoon/evening out of the office! 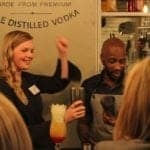 Guests will embrace their best party spirit with a highly enjoyable session of cocktail tasting and making within our specially selected London venue. 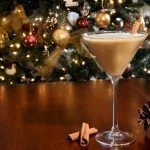 This is ideal for a fun alternative to the normal staff Christmas Party and is perfect for promoting a fun working atmosphere. 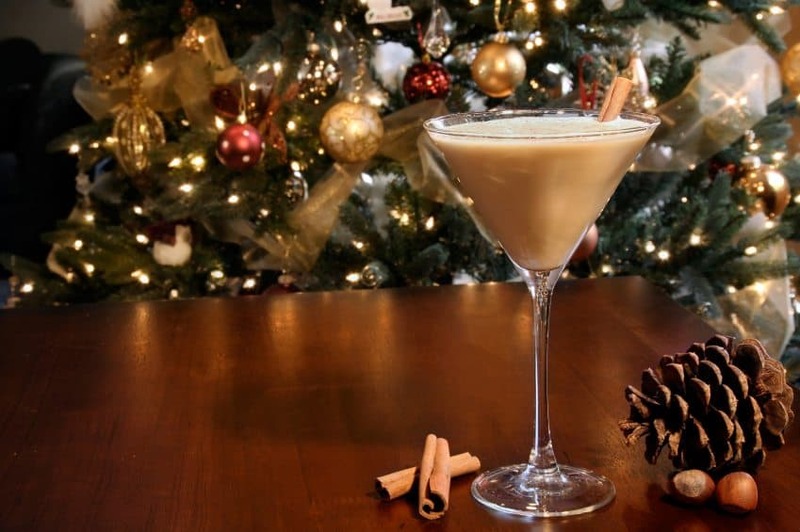 You will be able to create your own delicious cocktails and get the chance to relax and spend time socialising throughout a mix of 4 different interactive activities combined with a delicious Christmas finger buffet. Guests will also create lasting memories with their very own keepsake certificate! 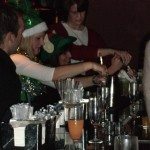 Prices for our Rockin’ around The Christmas Cocktail event vary depending on the date & number of participants. Please contact us for a proposal. 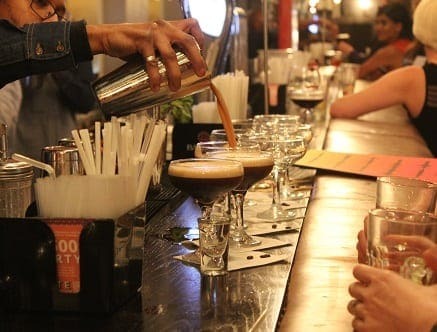 Set in the unique setting of an immaculately refurbished bank vault, groups will be tasked with creating two delicious cocktails in the stunning bar. 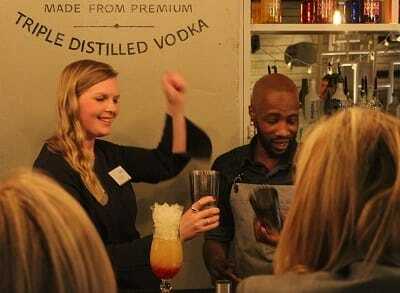 You’ll learn the history of the cocktails, tools and skills used throughout including mixing, muddling and layering. 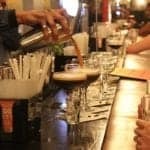 Teams will have the chance to head behind the bar to create the perfect cocktails within the heart of the action. 2. 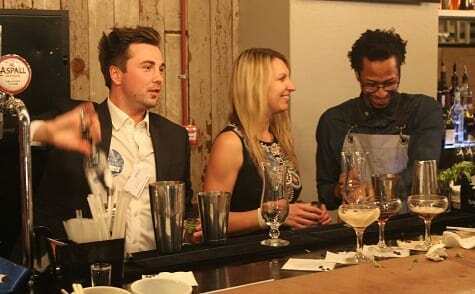 The Apprentice Challenge Groups test their creative skills to devise their own signature cocktail. 3. The Pop Quiz Guests are tested on the knowledge they’ve learnt on a quick-fire round of questions. 4. The Stig Challenge Individuals get to perform the skills they’ve learnt competing against the clock in the ultimate speed challenge. 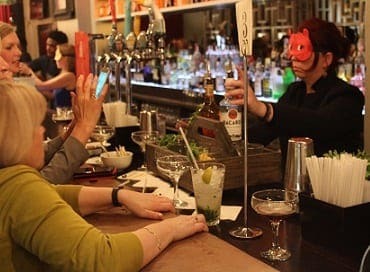 As is customary with any cocktail party in the city, guests will enjoy several cocktail tastings throughout the activity, cocktail making is thirsty work! 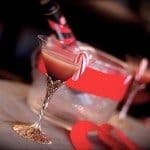 Combine this with a delicious festive buffet or three course meal for a memorable Christmas party. 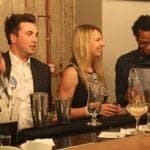 We ensure you won’t forget your experience in a hurry with a keepsake personalised certificate to show off your brand new cocktail making skills. 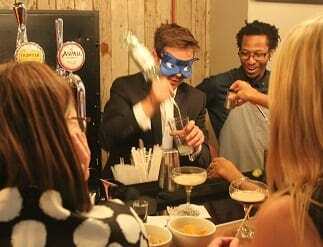 This was a great fun event that was enjoyed by all, particularly the blindfolded cocktail making session. Would defo recommend this event to others. 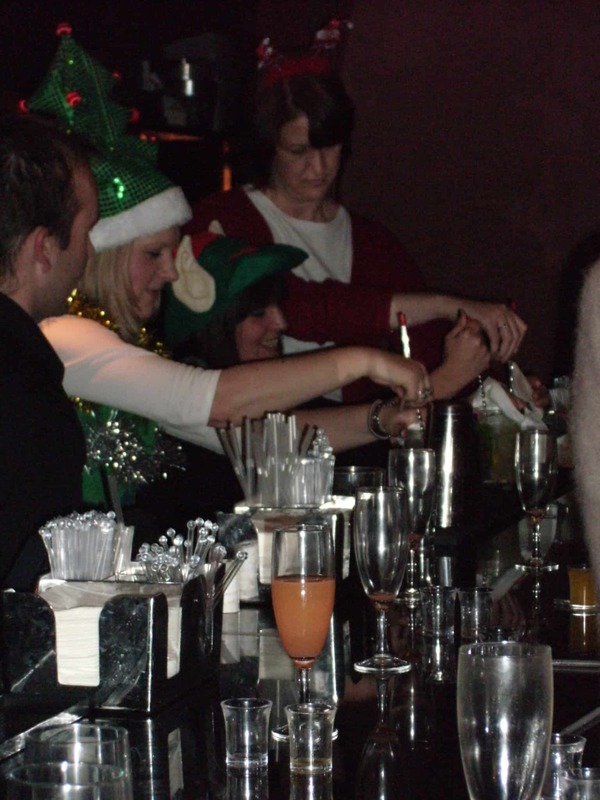 Only slight negative was the background noise in the bar, which made it difficult to hear instructions. Otherwise, fantastic! Thank Team Tactics. It was a great event which was completely hassle free to organise and was one less thing to get stressed about at this time of year. Everyone who helped was fantastic and our entire group really enjoyed themselves. We are already looking on your website for something to do next Christmas. Thanks again! Thank you Team Tactics. Our team loved the event and it was the perfect activity for this time of year. We will be doing the same again next year and bring even more clients! Brilliant evening and we carried on Rockin’ long into the night. The venue was fantastic and all the Team Tactics staff were helpful and on hand the entire time. Can’t wait to work with you again and special thanks to Melissa for helping it all run so smoothly. Have a great Christmas and a Happy New year! The evening was amazing. 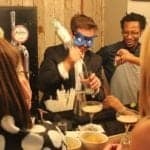 A cocktail master class in a bank vault is the perfect start to any party! The venue was great, the staff went out of their way to provide excellent service and the whole night exceeded our expectations. The only problem with having such a fantastic night is being able to match it in 2012! Thanks to team tactics for organising a top notch event.